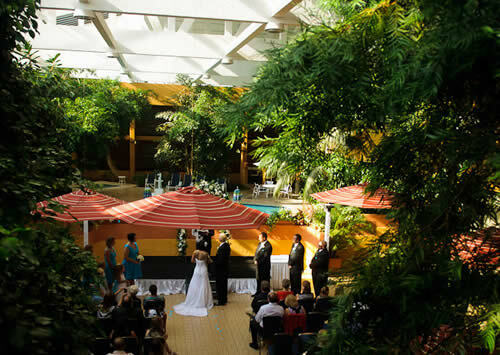 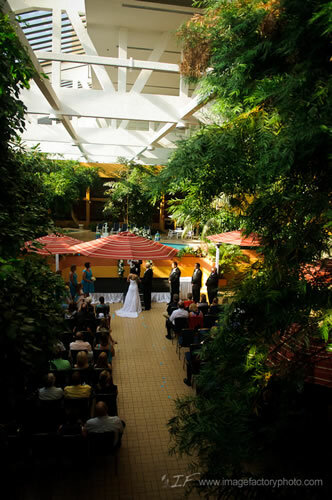 Friendliness, Cleanliness and Impeccable Service is what you will always get at the Hotel Elegante Conference & Event Center in Colorado Springs, CO. Our hotel has something for the entire family to enjoy from indoor-outdoor pool areas, to a giant Kids’ Zone jungle-gym, to our sports court featuring Pickle Ball, Tennis and Basketball. 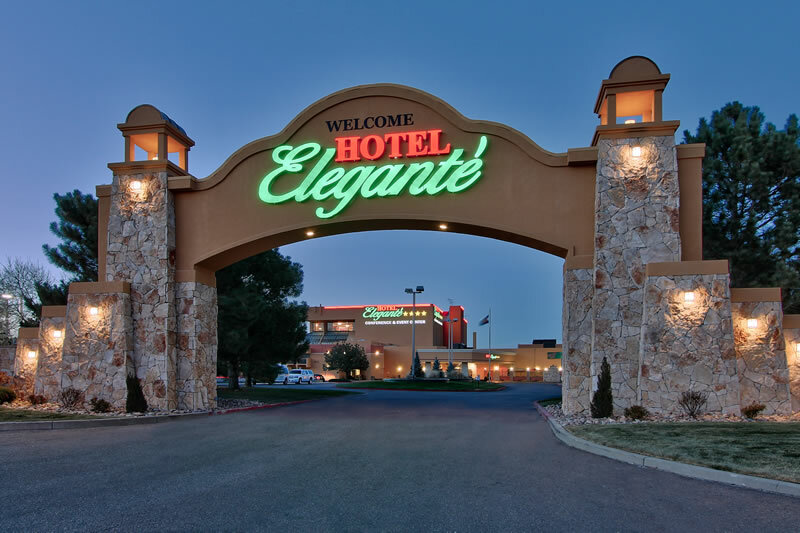 With Colorado City Creamery Ice Cream served at our “Sweet Tooth” and pet friendly rooms, a fantastic stay is always guaranteed at Hotel Elegante. 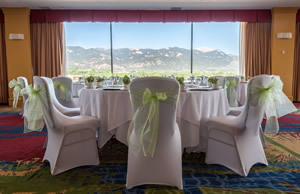 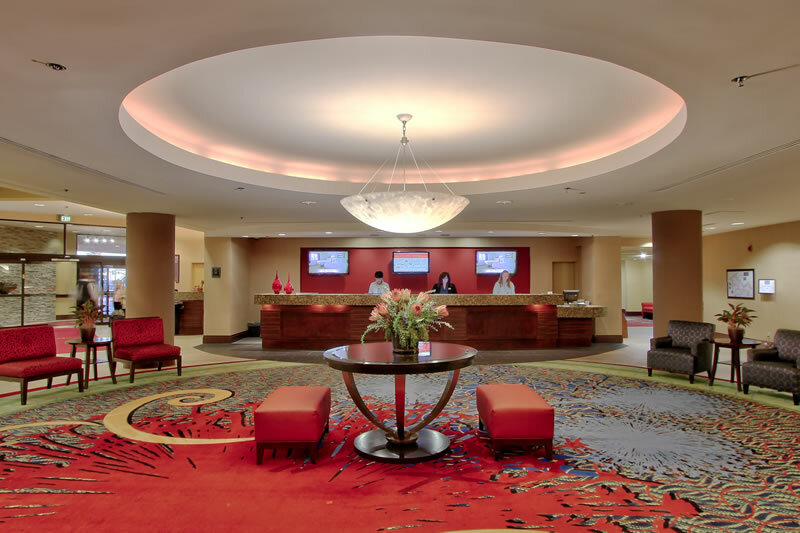 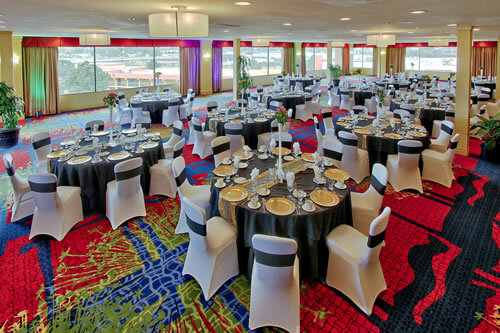 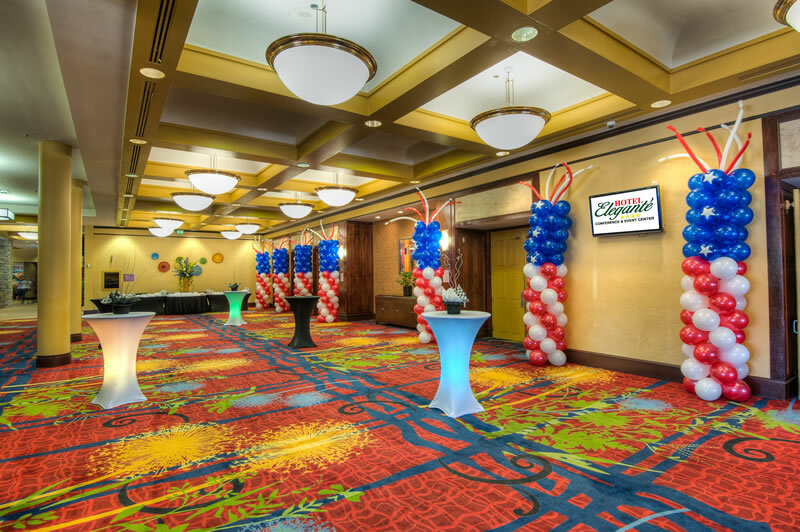 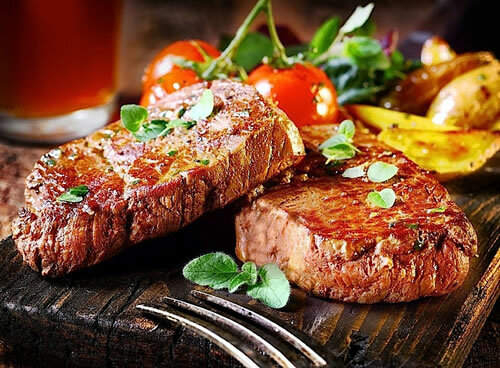 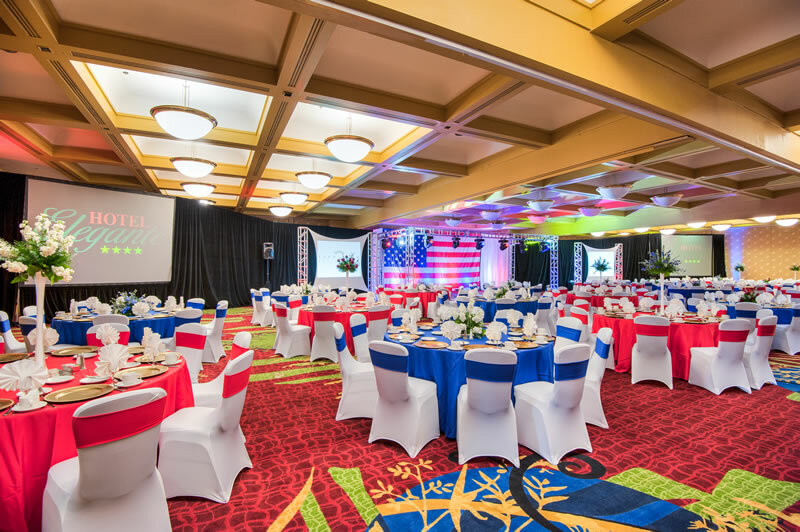 Experience first-class lodging in Colorado Springs, Colorado at the exceptional Hotel Elegante Conference & Event Center. 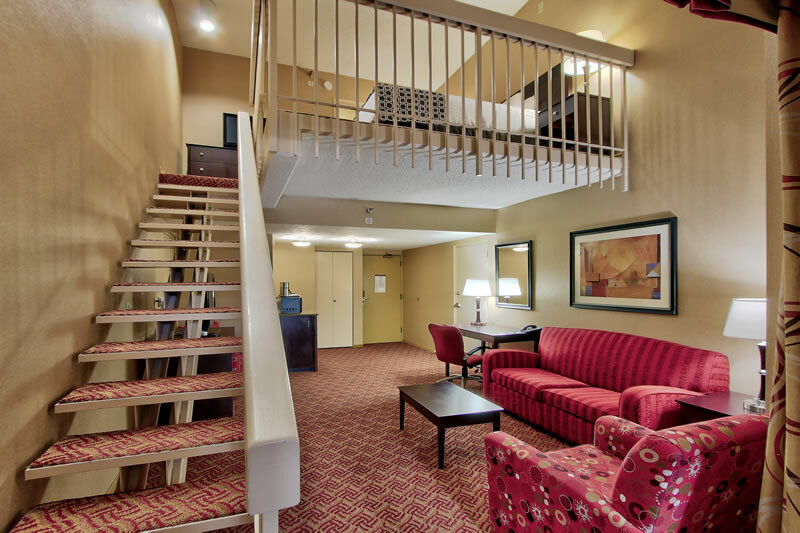 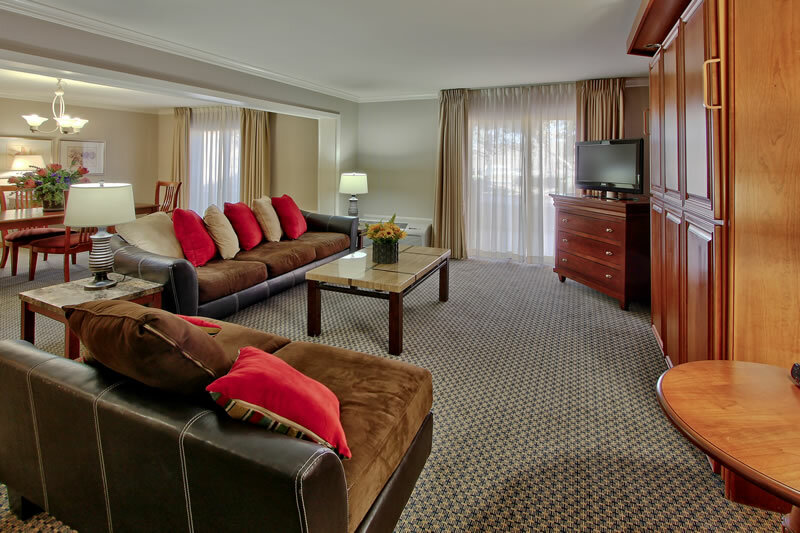 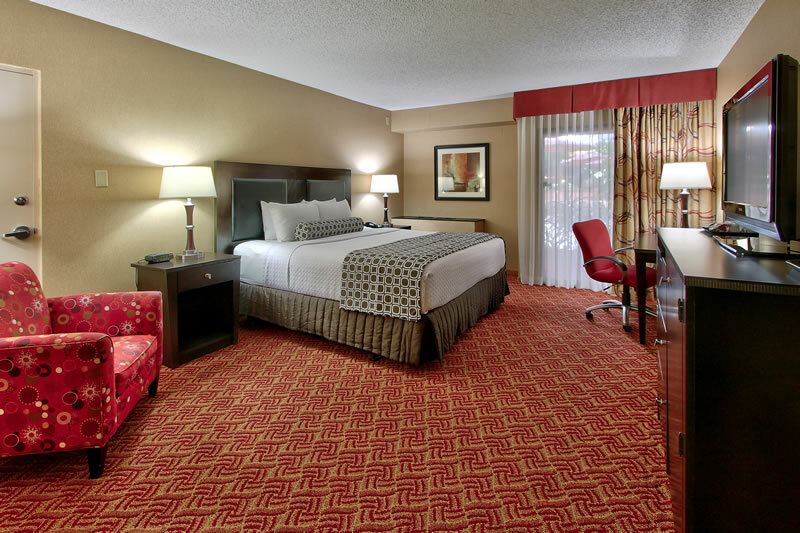 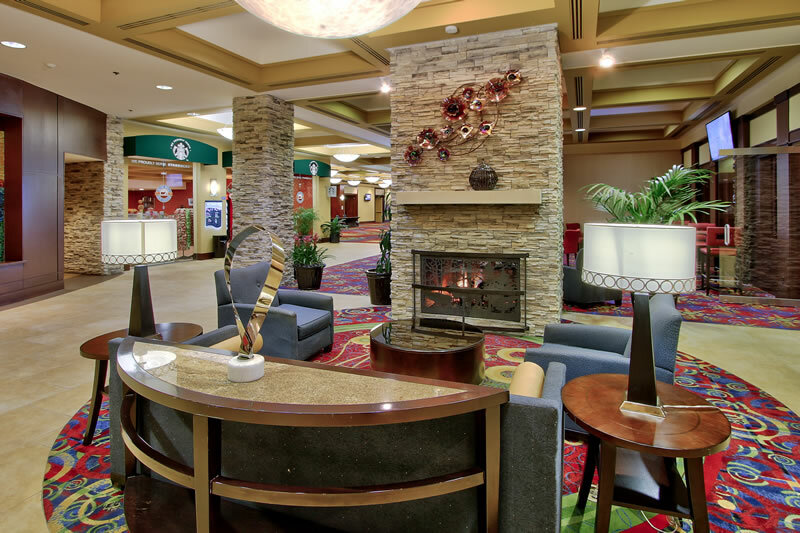 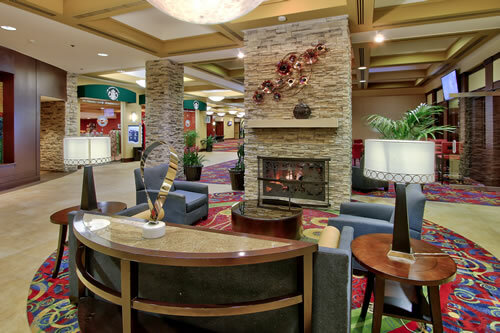 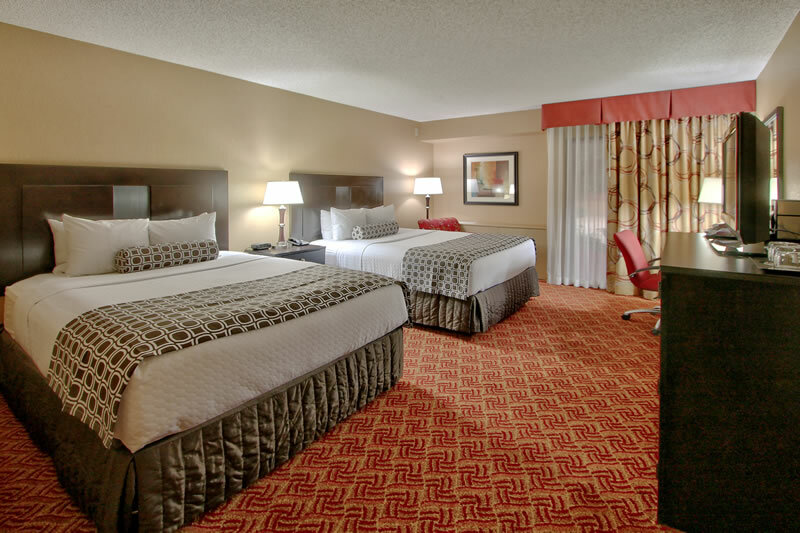 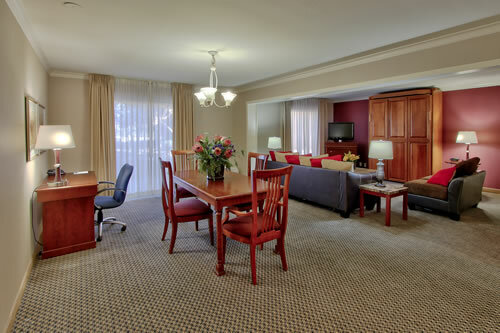 Our comfortable hotel features 500 guestrooms, each complete with a fine array of amenities that will delight both business travelers and family vacationers for the best lodging experience in Colorado Springs. Pick from our Leisure Rooms, Premiere Rooms, or Suites and enjoy our enhanced Simmons Beautyrest mattresses finished off with 5 pillows, a plush duvet and deluxe triple sheeting to have the best night’s rest possible.